Justin Timberlake walked the red carpet before he performed at the show. 11. 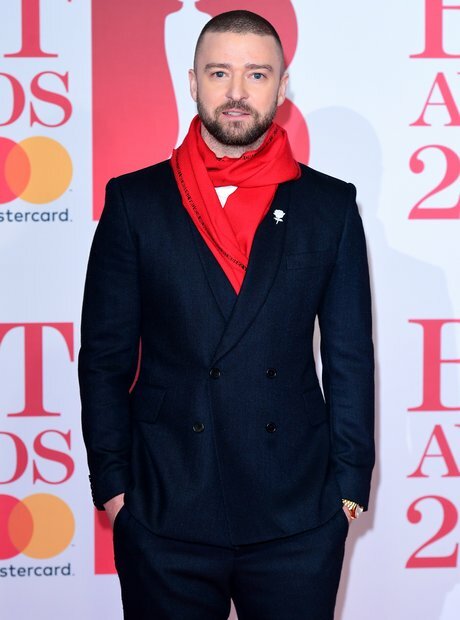 Justin Timberlake walked the red carpet before he performed at the show.